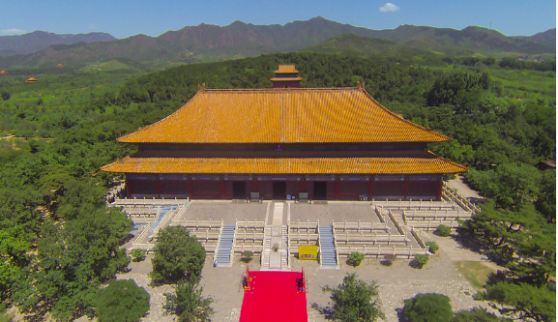 Photographer Trey Ratcliff compared flying his drone over Beijing to being much like “Luke Skywalker deciding to ride his landspeeder on the death star”. Why? Because Beijing is the hub for the most government activity in China. 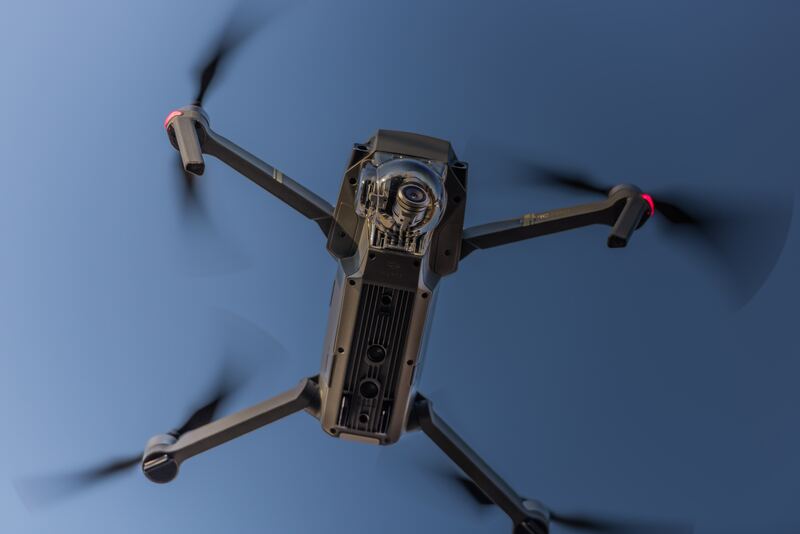 Drones, and anything else that could compromise sensitive information, are strictly forbidden from the city’s limits. Ratcliff did not realize that drones were not allowed in Beijing. He says that, while he had his suspicions that there could be some rules against them, he decided to go ahead and test his luck anyway. At this point, Ratcliff had been to China once or twice before. A travel photographer from New Zealand, Ratcliff has been around the world and back. From Burning Man in the western United States to the golden city of Dubai, he’s encountered people, landscapes, and cultures that have completely fascinated him. Ratcliff has noted that he is completely enamored with the Chinese culture, just because it is so different from anything that he has ever known. It was precisely for this reason that Ratcliff brought his drone to Beijing. He wanted to capture one of his favorite cities from a new point of view. For the first five days, Ratcliff and his friends weren’t bothered as they flew his drone around the city. Ratcliff grew more confident, and began to worry less and less about the authorities. 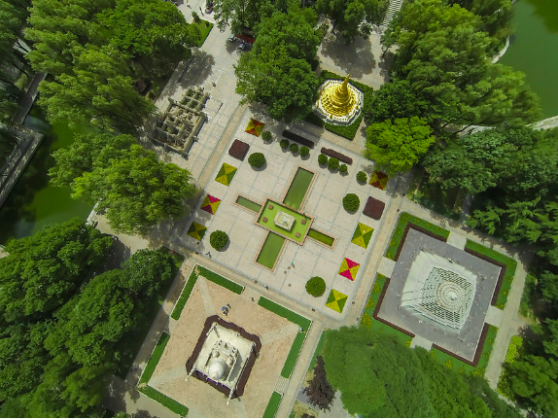 Then, one morning, Ratcliff flew his drone from Beihai park, which is just beyond some government buildings. Understandably, some nearby law enforcers got nervous when they say Ratcliff’s drone whirring in the sky. They apprehended the drone and Ratcliff. Before he knew it, Ratcliff was being detained in a small, windowless room. When the authorities questioned Ratcliff, he was able to tell them (through his friend, who translated for him) that he was simply a photographer who had been hoping to capture the beauty of Beijing. This interested the officers. Before long, Ratcliff began showing the officers the images that he had taken around the world. They were impressed, and, convinced that he wasn’t after anything more sinister, let him go with a warning. In the end, Ratcliff got off the hook pretty easily. He was lucky that the officers weren’t any harsher on him. He could have been imprisoned for much longer, and his drone could have been confiscated. Ratcliff admits that it was a dumb mistake, and that it was completely his own fault, but he does not regret the ordeal. In fact, in his blog post about the incident, he seems to regard the whole thing with a sense of humor. 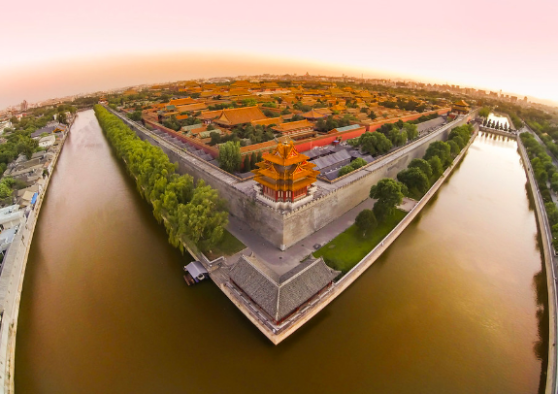 Plus, Ratcliff was able to capture incredibly rare pictures and videos of Beijing from above.